Are you faced with a pressure washing task that is just a bit more to chew than you can handle yourself? 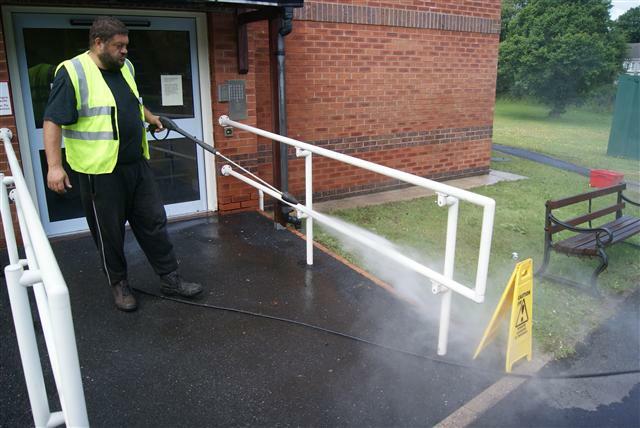 We use high powered pressure washing equipment to deal with these cleaning tasks. Our pressure washers are considerable more powerful than the general domestic machines and are of course fully adjustable for use on sensitive areas. Booking pressure washing services is essential and scheduled cleans are subject to charge if cancelled. We endeavour to attend and clean as scheduled. Sometimes weather conditions may inhibit us from conducting work . We then will need to re plan a suitable date to clean. How often will the area require cleaning? This will fluctuate due to environmental factors, use and your personal preferences. We can arrange regular maintenance on a time set of your choice, perhaps 6 monthly, annually or biannually. We may be able to reduce costs on regular cleaning as we will understand the layout and be able to more efficiently clean the areas the second, third or fourth time around. You can place your trust in us and know how well the job is conducted after the first clean! 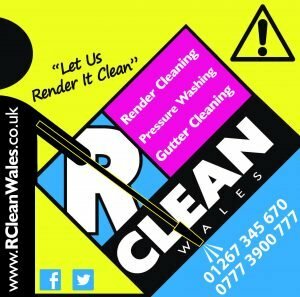 We cover Swansea Mumbles Gower Llanelli Carmarthen Ammanford Kidwelly Llandeilo and surrounding areas.